I am so excited to share another instalment of ‘Dressing Zuri Bloom’. These are some of the outfits she has worn over the past few months! I tried linking everything so you guys can shop the looks! I just can’t get over how fast she is growing up, it just blows my mind! Hope you all enjoy these baby OOTDs, because I certainly have fun dressing Zuri Bloom! How adorable is Zuri and her BFF Viviane? Two peas in a pod! Early mornings in moms bed. Love that sweet sleepy face. 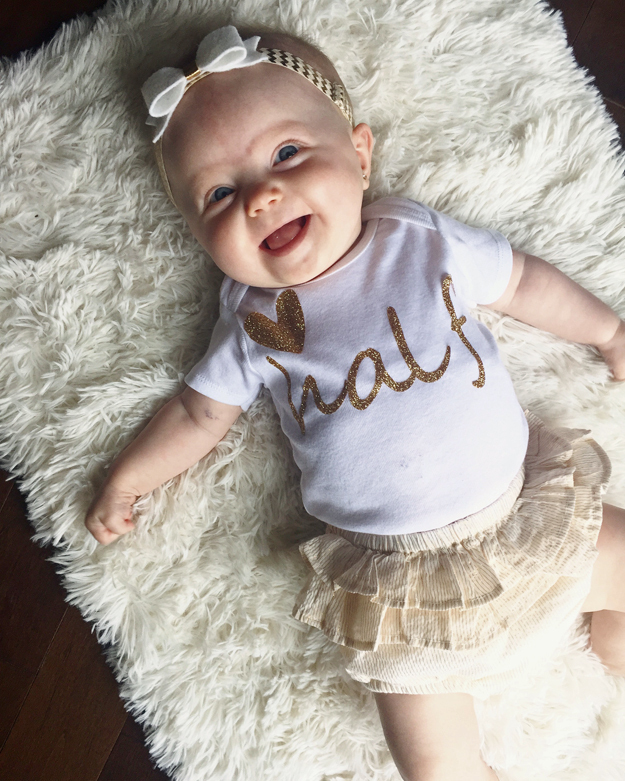 Make sure to follow us on Instagram where we post baby OOTD!